$170.00 per night double occupancy with full breakfast, each extra person $50.00; $130.00 without breakfast. 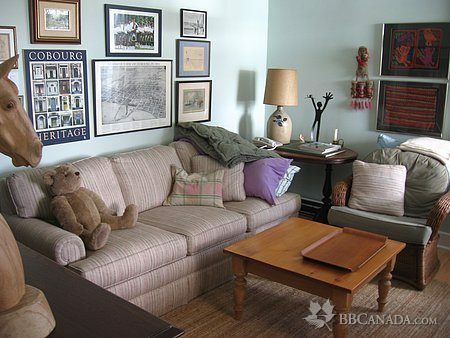 This charming bungalow with an eclectic mix of art and antiques is situated on the water's edge. 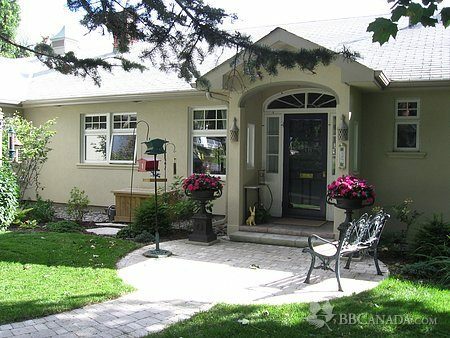 Guest suite includes a private entrance, porch and patio overlooking the lake at the eastern edge of Cobourg's Victoria Park Beach. The bedroom has a queen bed and ensuite bath. The sitting room has a sofa and a TV. There are NO cooking facilities. 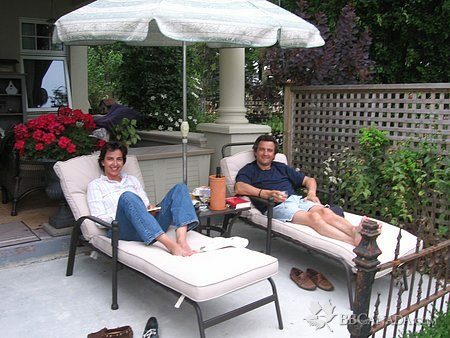 We are about 15 minutes walk to downtown Cobourg and all it's amenities. Your pet is welcome for an extra fee. 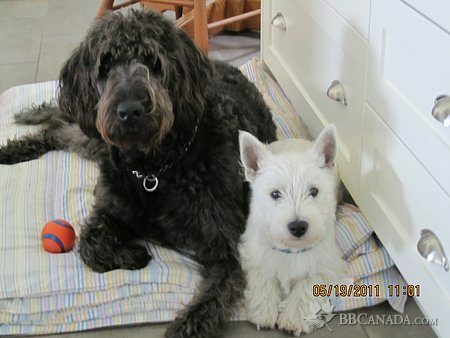 We have a labradoodle, a westie and a cat in the home. Seasonal Information : Open year round with reservation or by chance. Weekly and monthly rates available excluding July and August.